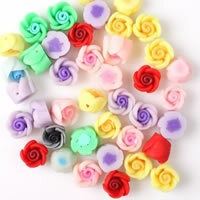 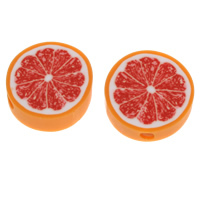 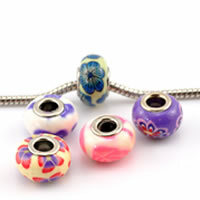 - Gets.com deals with various polymer clay jewelry especially the polymer clay beads. 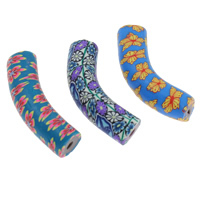 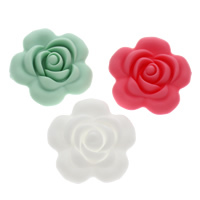 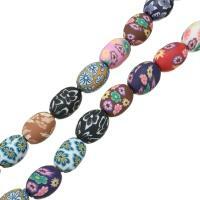 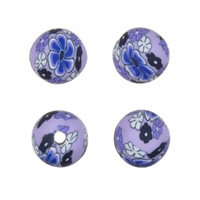 These polymer clay art beads are available in various shapes like the flower polymer clay beads, Christmas polymer clay beads, tube polymer clay beads and so on. 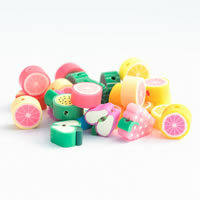 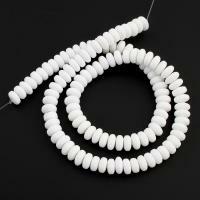 All of these fimo beads are perfect for jewelry making because of the light and exquisite design. 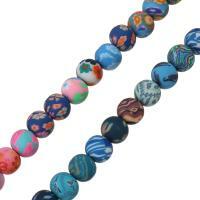 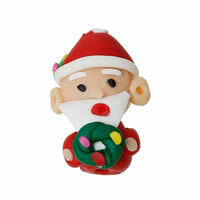 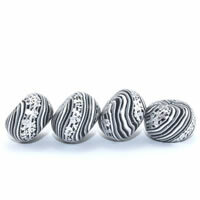 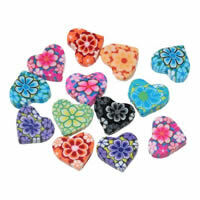 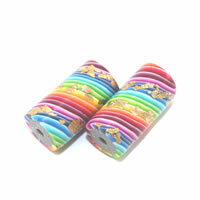 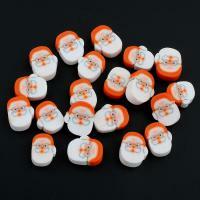 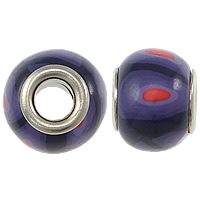 Welcome to check out our polymer clay beads and order some you like.